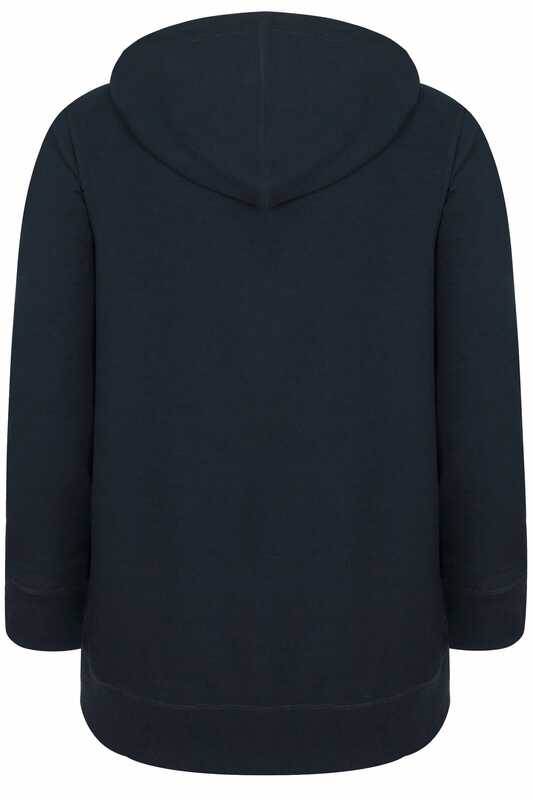 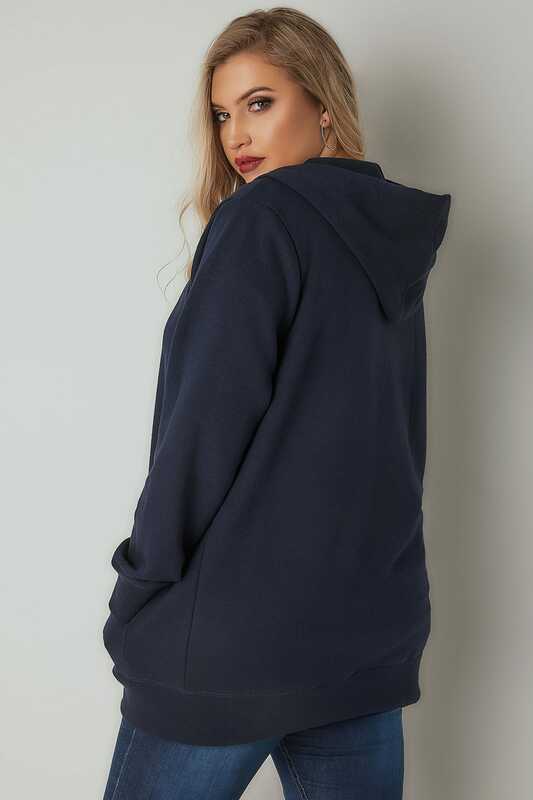 Update your basic clothing collection with this simple hoodie. 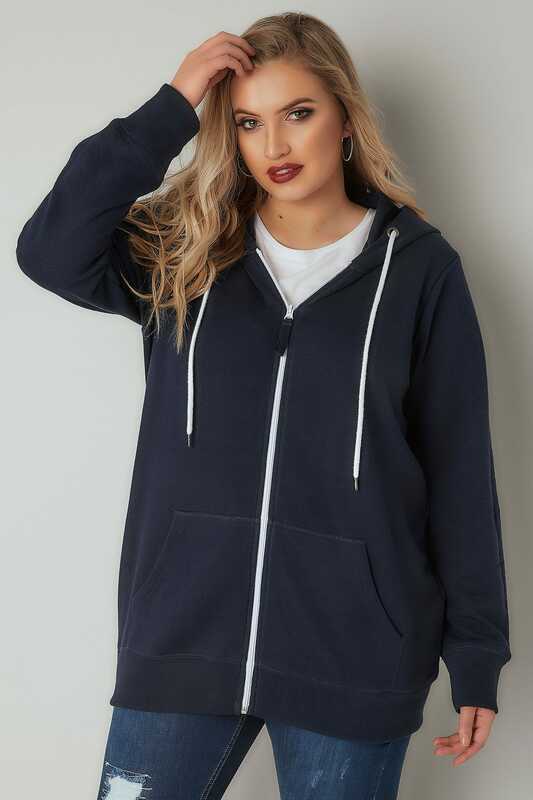 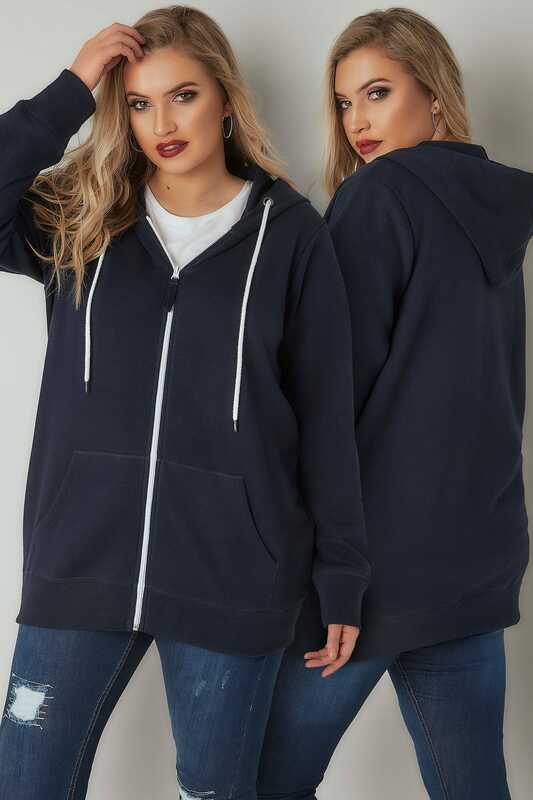 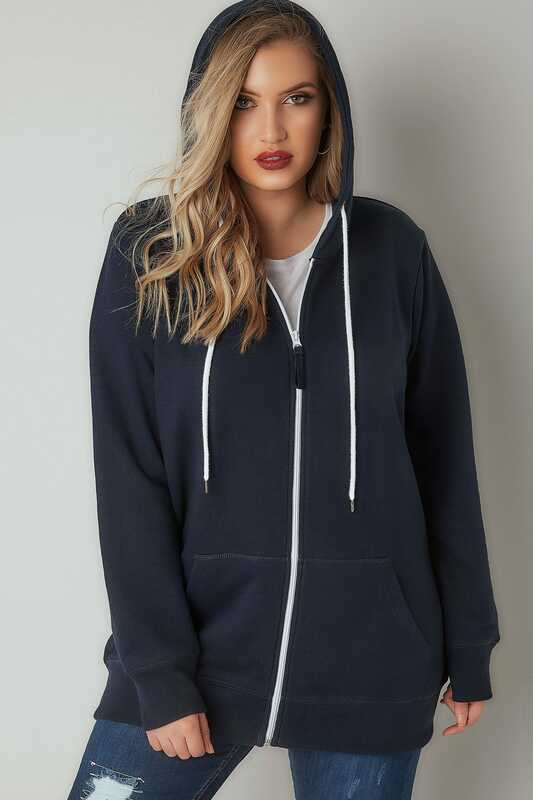 Super-soft and comfortable, its easy-to-wear design features a secure zip through fastening and a hood with a drawstring pull. 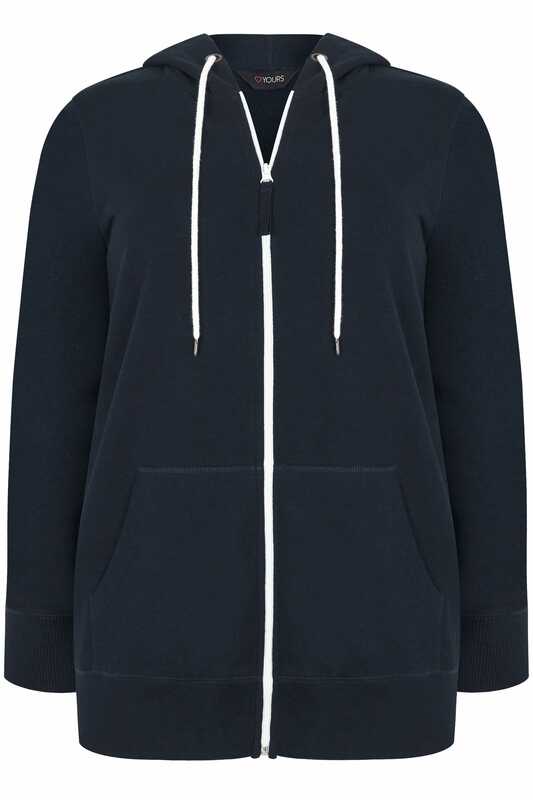 Team with denim or joggers for off-duty appeal.